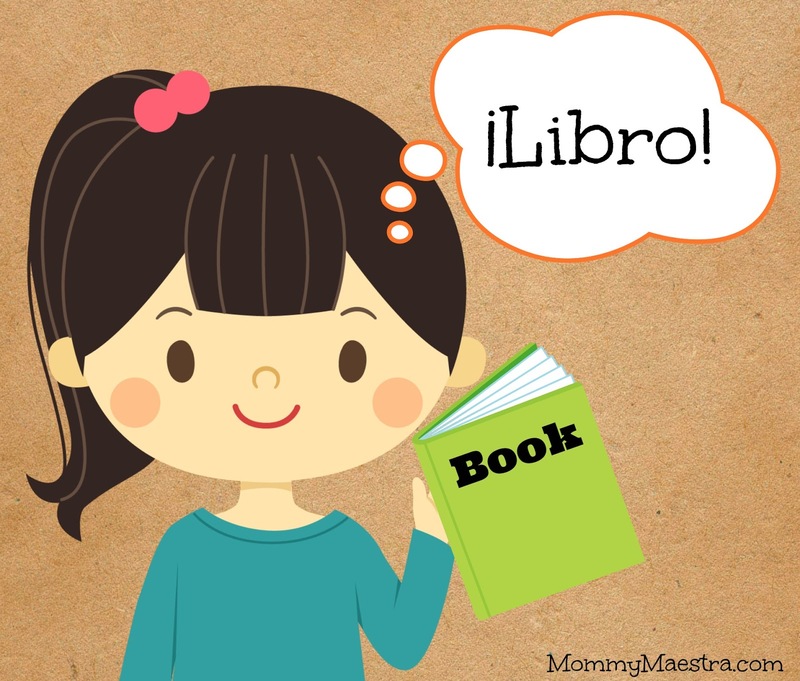 Last month, I wrote the 10 things that I do to help my children's Spanish vocabulary at home. As I am currently traveling with my sons and husband, lucky for us, when we visit family in Chicago, the boys' Spanish flourishes. Everyone in our family speaks fluently and it is the chosen language in all the grandparents' homes. I understand that this scenario is not the same for many families. 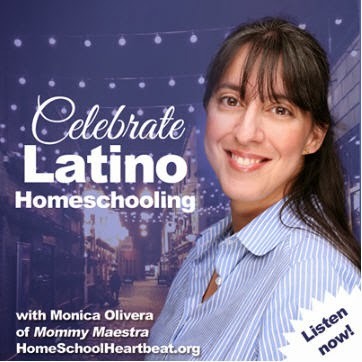 On the contrary, some parents do a fantastic job at speaking only Spanish at home and when they step out, the challenge of speaking Spanish while traveling near or far, can become an issue. 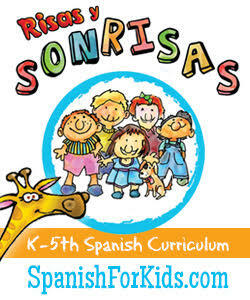 Here are five things you can do to help boost your child's Spanish outside your home. 1) Spanish books: Wherever you go, there is no doubt that you may need to take out a book during down time. 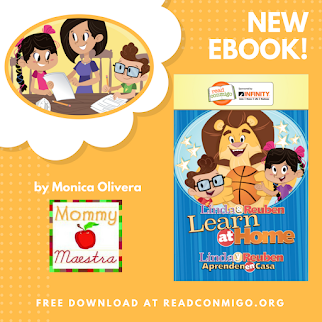 If your goal is to have everyone read 20 minutes a day, you will often find that waiting for a table at your favorite restaurant or a while visiting the doctor's office, a Spanish book in your bag will help pass the time and help your child's Spanish vocabulary immensely. 2) Load your phone with Spanish apps: My boys are always trying to see when they can sneak some time on my smart phone. I make sure to keep it full of educational and bilingual apps to help when I'm out shopping or waiting to start my carpool duty. 3) Visit places with bilingual voices: It's really important for bilingual kids to hear other children who speak two or more languages. Play dates, visits to the old neighborhood and a trip to abuelita's house where Spanish is the main language spoken, gives your little ones a huge advantage at listening and practicing their Spanish outside your own home. 4) Explain things in Spanish: A trip to the museum or even a grocery store is a great time to explain and teach things to your child in Spanish. On a daily basis, you may find yourself using the same vocabulary in your conversations. New situations and teachable moments give you and your child an opportunity to use different words. I often find myself Googling a word's Spanish translation. My boys see that I might not know every word in Spanish, but I sure can find it. 5) Continue to speak to your child in Spanish: My tio Ulises just gave me the best advice: Never compromise your beliefs for the sake of making others feel comfortable. In this day in age, no matter where you live, it is acceptable to speak the language you choose to speak in public--especially if you are simply trying to enforce something as important as a second language. My children are not embarrassed when I speak Spanish to them in public because it has become so natural for us. Who knows? Maybe someone listening to you will inspire them to keep fighting the good fight. 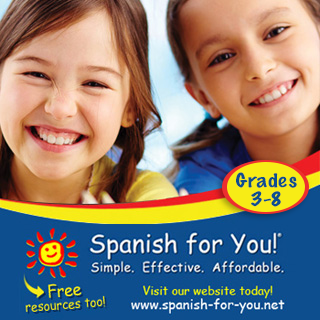 What are some things you do to make sure your child continues to speak Spanish outside of your home? 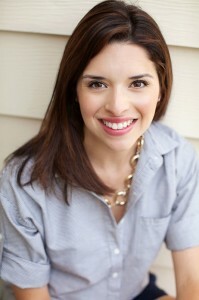 She is the mother of three beautiful little boys and a teacher. Love this post? Share it! 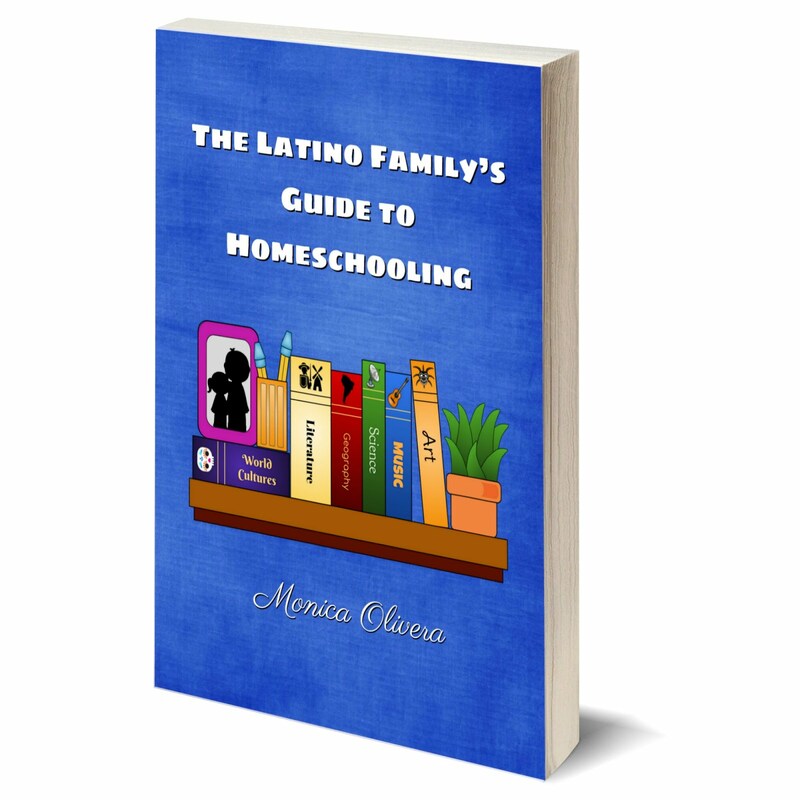 Learn about homeschooling with my FREE children's eBook! Give the gift of language! This site uses affiliate links. If you click through and make a purchase, I receive a small commission that helps me purchase books and other materials for my own homeschooling family. Read my full disclosure. Thank you! Celebrate International Women's Day on March 8th! Celebrate National Grammar Day with a Giveaway! © 2016 MommyMaestra.com. Simple theme. Powered by Blogger.